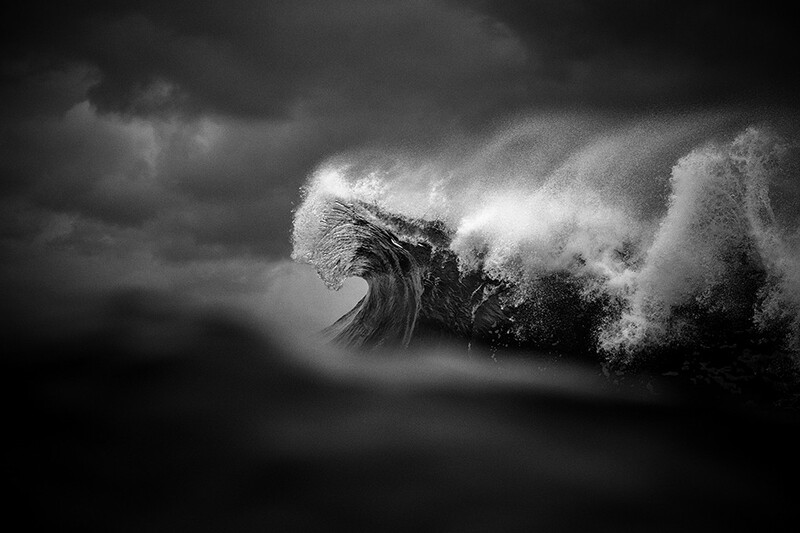 The photographer Ray Collins has chosen to illustrate the power of the sea by capturing the waves during exploding. 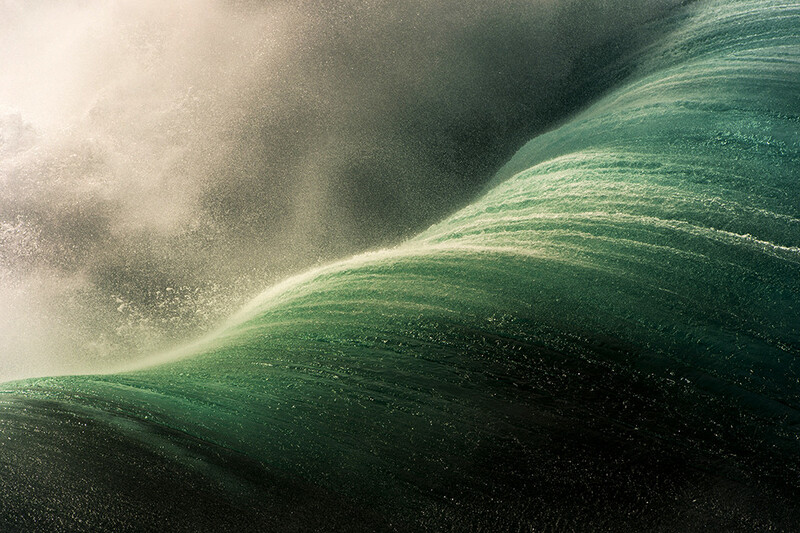 Combined with a striking light wave is seen frozen to turn into true living sculpture. Find all the work of the photographer on his website. 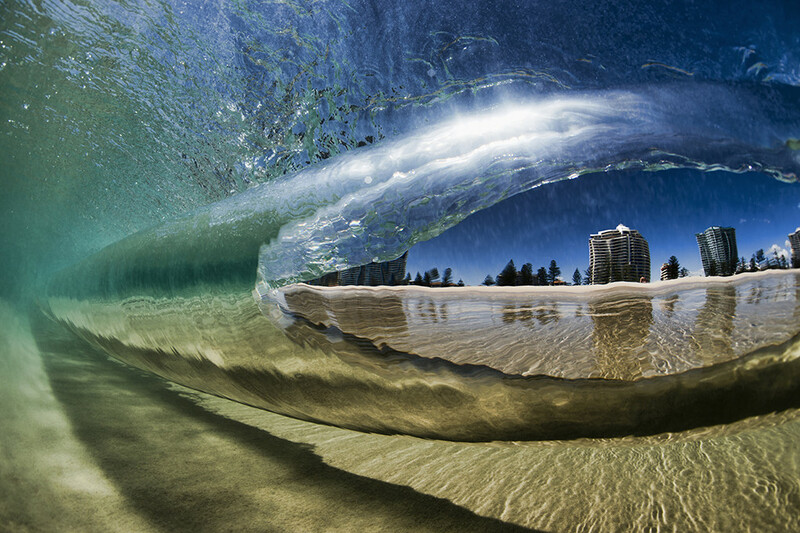 Ray Collins is a 33-year-old photographer from Thirroul in New South Wales, Australia, he divides his time chasing incredible images of waves and mining coal in a local underground mine.